Designed for versatility, the Accuspray VSS-2000/3000 liquid spray systems include three different ways of delivering brine solution. There are five downward facing nozzles in the boom for driving surface spraying, a nozzle on each end of the boom for lateral, or curb, spraying and a handheld wand, available as an accessory, for spot spraying. 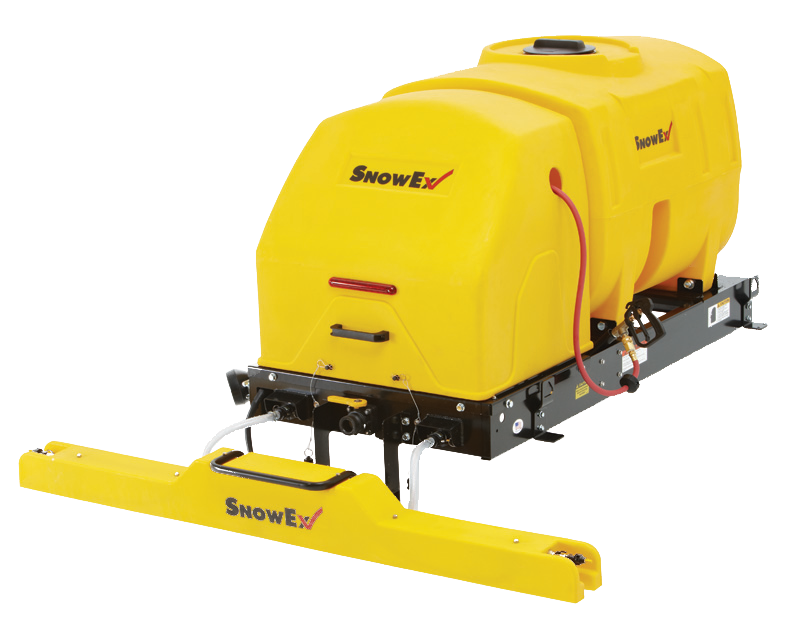 These electric systems are perfect for treating parking lots, sidewalks and residential applications in St. Peters and are compatible with a wide range of service vehicles.